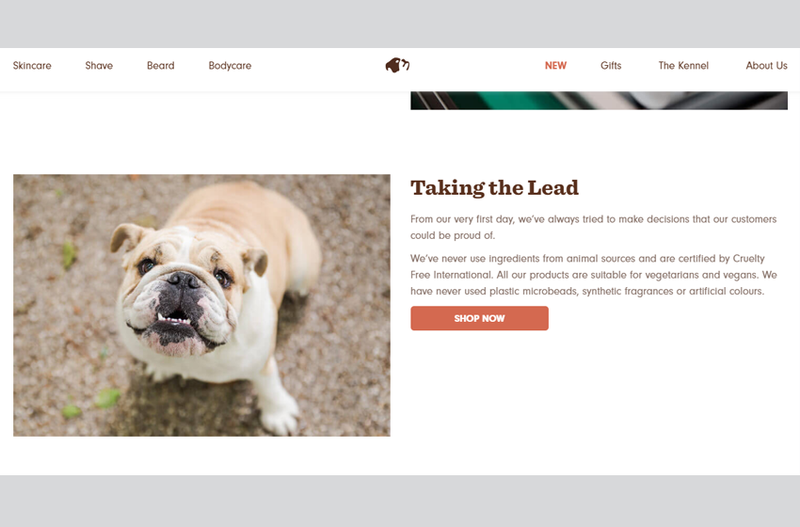 Here’s a food for thought: as a modern, fairly tech-savvy small business owner, have you designed an amazing ‘About’ page that crisply conveys your brand’s message, inspires trust, and facilitates further action by the user? Probably not. Although the ‘About’ page is inherent to just about any website, it is especially important for business websites aspiring to generate more leads and customers. It won’t be an exaggeration to say that the ‘About’ page can potentially be your “marketing marvel” and can single-handedly convert complete strangers into qualified leads, or even customers. And yet, many business owners don’t pay much heed to what content is being published there. Think about it, when was the last time you stumbled upon an ‘About’ page which was truly encouraging and made you want to do business with the brand? To tell you the truth, it is one of the most frequently visited pages on your website. 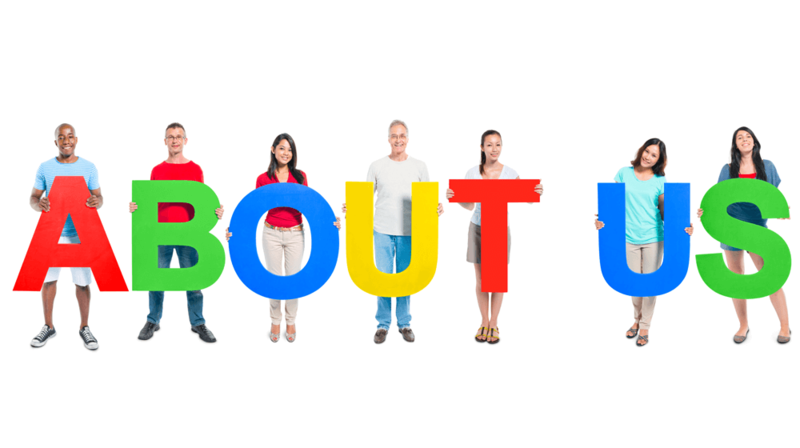 A 2015 study by KoMarketing unveils that 52% of website visitors head straight to the company’s ‘About Us’ page after they first land on the homepage. Needless to say, it is an extremely critical part of your website that deserves your utmost attention. It begs the question, why do so many people care about your ‘About Us’ page? Shouldn’t they check out the ‘Pricing’ section first? Or perhaps download the free ‘Resources’ on offer? Here’s a simple analogy: when you meet a new person at a networking event, you (consciously or subconsciously) first check for similarities with them. You ask about their professional background, how they got started in their career, and so on to determine if they have a “similar story” as you. Once you get a sense of ‘tuning’ with the person, you feel comfortable in starting a meaningful professional relationship with them and investing energy to maintain it. Likewise, when a potential customer lands on your website for the very first time, they head to the ‘About Us’ section to figure out if they can trust you. They wish to know your background, your story and assess whether you “get” their pain points. In other words, they want to understand why you’re doing what you’re doing. Accordingly, if you build a convincing, personal, and affable ‘About’ page, your prospects are far more likely to feel comfortable doing business with you. 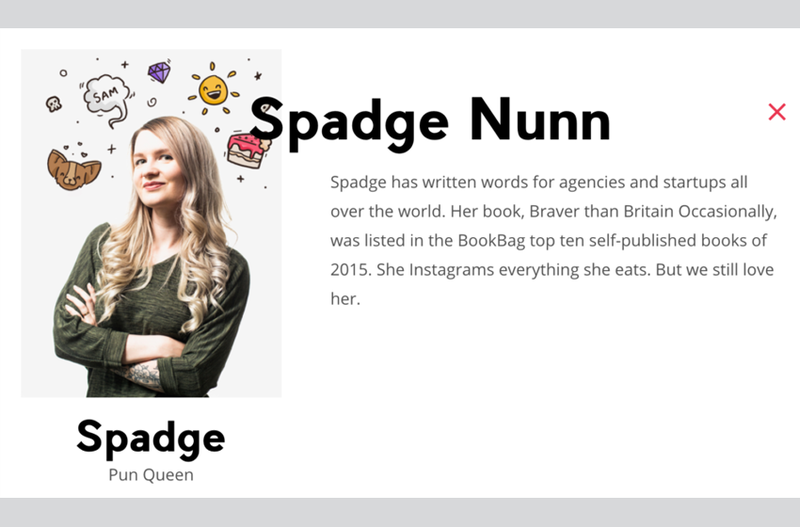 4 Tips on How to Write an About Us Page Let’s face it: putting every aforementioned point into practice is not going to be easy. Of course, translating your brand’s unique story into a well-crafted copy will take time. Besides, there’s more to it than meets the eye. Nevertheless, follow these guidelines and creating a cogent ‘About Us’ page would become a lot simpler. Make it about them Yes, it’s an ‘About Us’ page, and no, it is not really all about you. 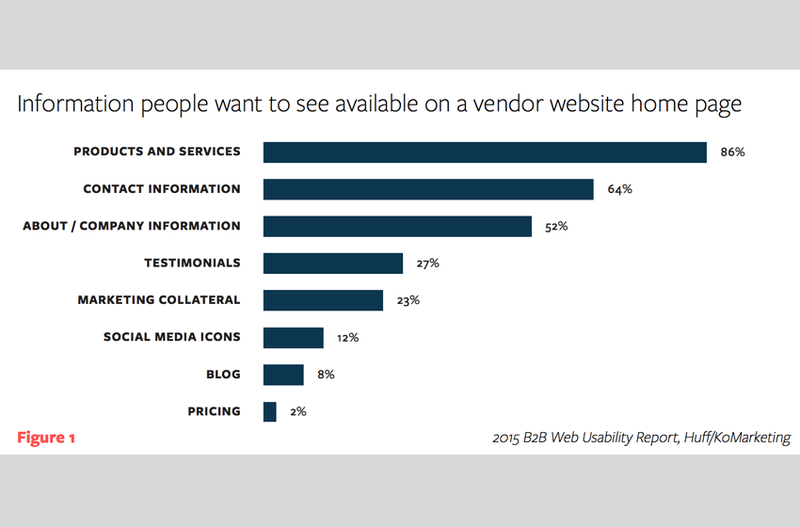 Your website visitors found their way to your website because they are facing a problem that needs solving. If you can prove that you have been in their shoes and have a viable solution, they’ll more readily believe you. So, don’t simply eulogize your brand by writing ostentatious missions and visions and calling it a day. Rather, write simple, genuine ones and make it crystal clear that you’re here to solve their problems. Below is an example which does precisely that. Also, it is a good idea to display a few honest client testimonials to attest your quality and customer satisfaction. Narrate your story Storytelling is an extremely powerful means to enthrall your website visitors. A story is what turns a dull sales pitch into a trustworthy and personal ‘About’ page. It allows potential customers to resonate with you, appreciate your motives and what made you take on the mission to solve their problems. A story humanizes your brand and makes you stand out from the competition. In a nutshell, spell out why and how your product or service came into existence. Talk about the problems or challenges which you faced yourself which led you to start this particular business. This will serve to provide context and meaning for your business. 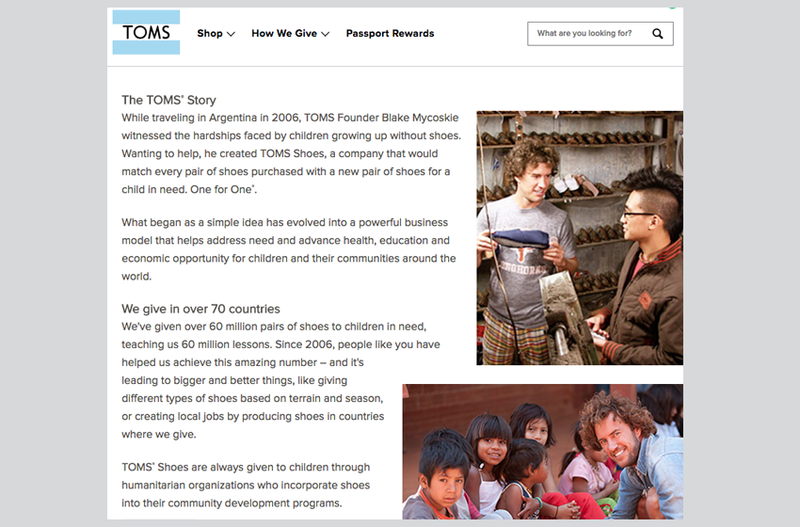 Check out the below example of TOMS Shoes and how they tell a heartwarming story of their humble beginnings. Here’s another great example of how to write an ‘About’ page that exhibits authority while narrating a true story of what inspired the business, Nazmiyal Antique Rugs, to come into existence. 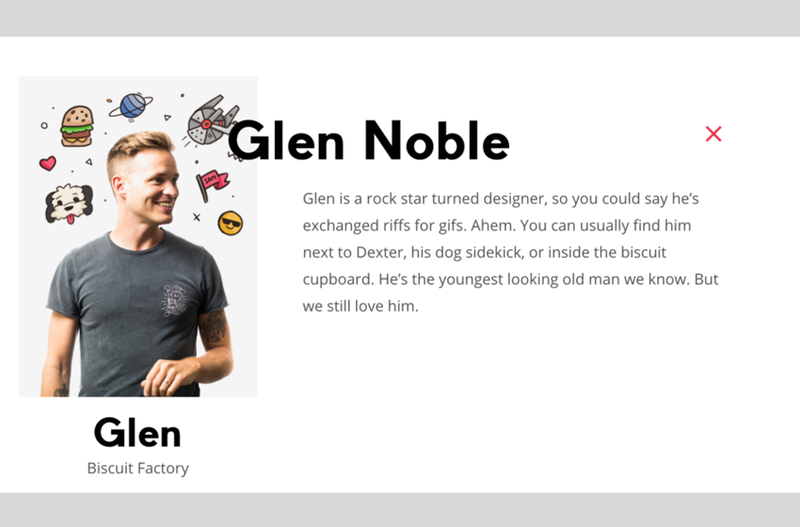 Confirm you’re not a robot Highlight your finest employees with pictures and short bios. It adds authenticity to your business. 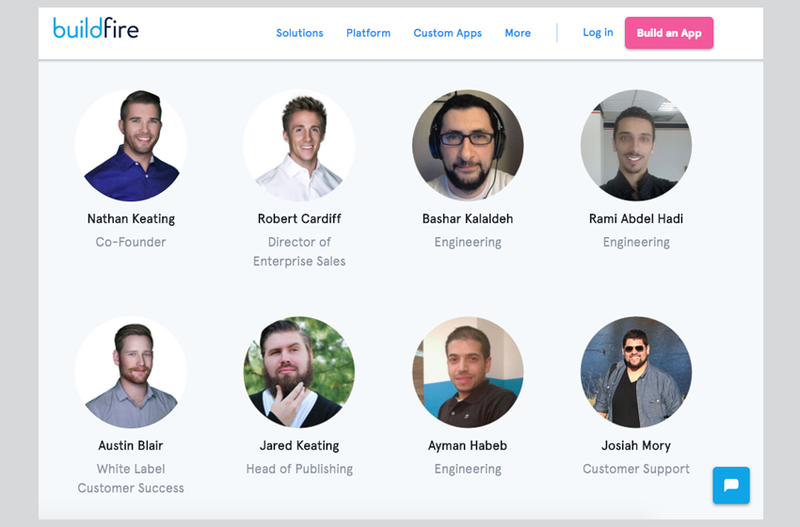 So, for instance, if someone wants to get in touch with your design team, they know exactly whom to ask for when they call. Below is an example of how to showcase your employees correctly. Make it unforgettable Making your ‘About’ page humdrum and insipid is the last thing you want to do. Seriously. Consider the ‘About’ page as your chance to make a fantastic first impression in the minds of your prospects, so they don’t forget you the moment they close the tab. See how the example below keeps things casual and interesting while not getting carried away. Remember: people are far more likely to do business with you if they like you. 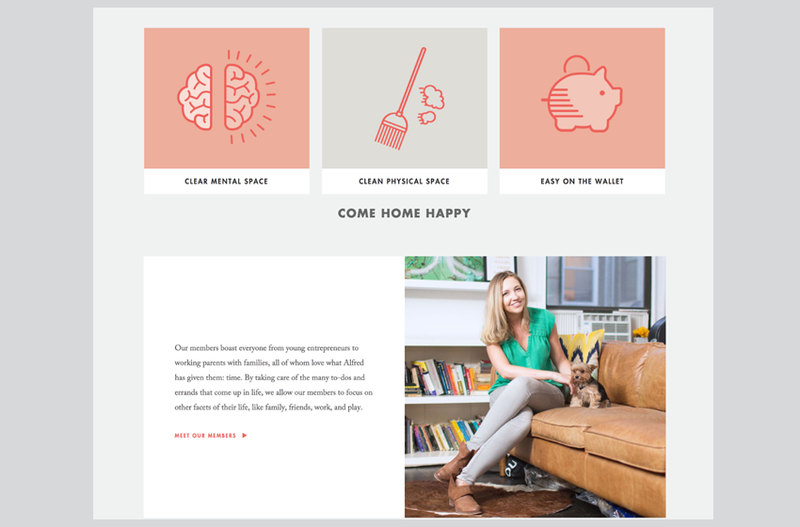 Creating a great first impression with your ‘About’ page can be the difference between conversion and bounce. While the above example is quite varied from BuildFire’s one, it’s still professional and in good taste.